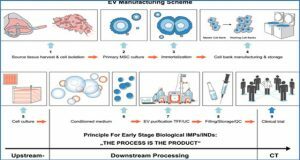 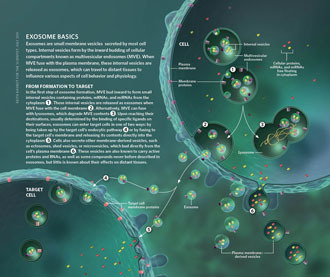 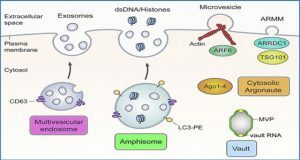 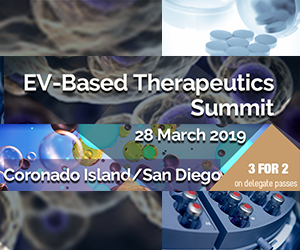 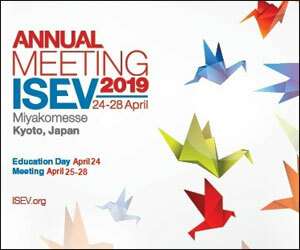 The recognition of the biological, diagnostic and medical importance of exosomes has given rise to an urgent need for efficient labelling of these extracellular vesicles in ways that do not alter their inherent characteristics. 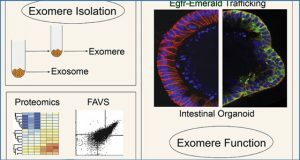 RCSI researchers report for the first time an endogenous method to NIR-fluorescent labelled exosomes using an amphiphilic probe without the need for immunolabelling or synthetic or chromatographic manipulation of exosomes. 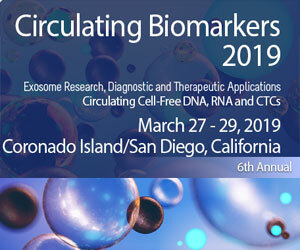 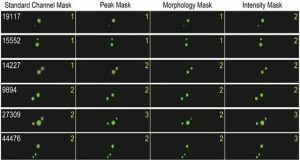 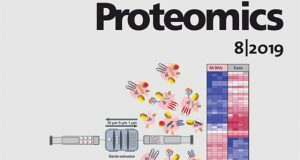 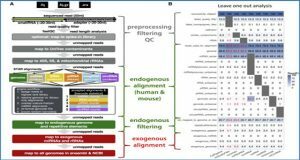 Comparative analyses of labelled and unlabelled exosomes with NTA, AFM, flow cytometry and immunoblot analysis all show a high degree of similarity. 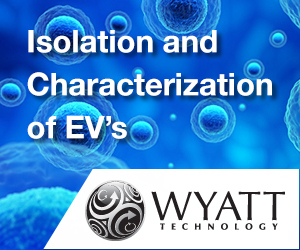 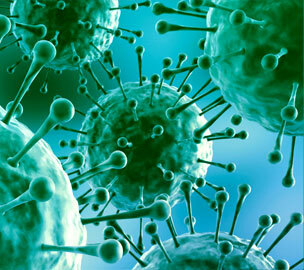 Spectroscopic analysis and fluorescence imaging confirmed the ability to visualise purified NIR-exosomes.